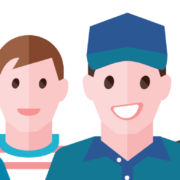 The Vitalcare team is always growing. We are looking for enthusiastic and motivated individuals to join our team. If you would like to be part of our team keep a lookout on our website here, or on Seek. We are pleased to announce, that in line with our main product line, the Vitalcare Nurse Call system, Vitalcom has officially changed its name to “Vitalcare”. 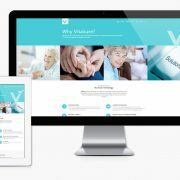 Vitalcare is currently in the process of developing some innovative and new technologies to assist in the care and health of residents in aged care facilities across Australia. We are proud to present our new brand and website.